For those of us staying in on a Thursday night I just have the perfect thing for you! 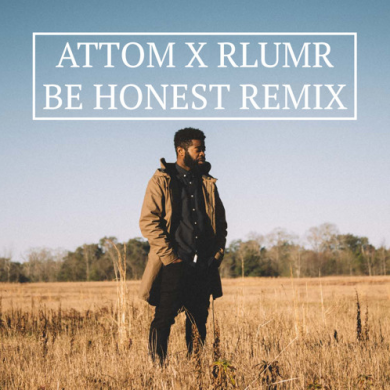 Attom brings the feel-good vibes with his remix of R.LUM.R’s ‘Be Honest’ featuring gorgeous bells to create an interesting nu disco-esque/R&B hybrid killer of a track. 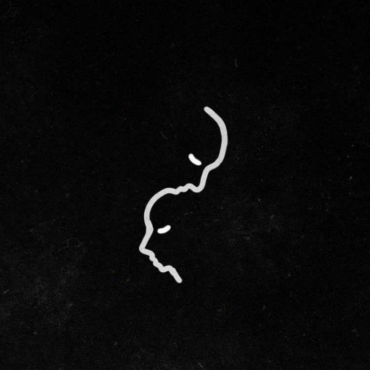 R.LUM.R’s hazy vocals and Attom’s delicate instrumentals will have you feelin’ good with that special somebody on this Thursday night.